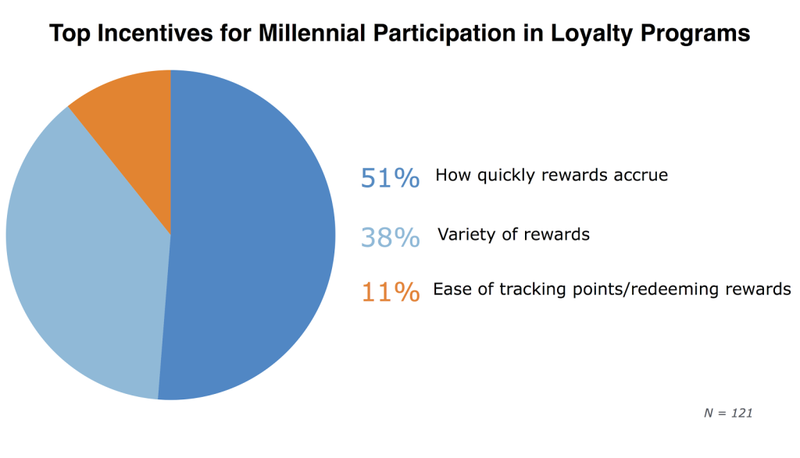 In our blog series on Millennials we have covered what they want in a rewards program, how to market to them, how to use texting and social media to draw them into your store, so now we want to discuss WHY Millennials are being drawn towards your c-store in the first place. 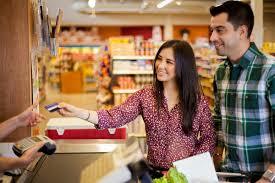 According to Convenience Store News, Millennials account for a third of all c-store traffic. Learn how a Tecmark All Digital Loyalty Program helps increase traffic from this powerful demographic, schedule a call or request a demo today! Millennials are more likely to stop and buy items — particularly food items — at convenience stores than any other age group, says Lenard, "That's why the future of convenience stores is food — not gas," adding "Millennials are particularly attractive to convenience stores because they are the best "impulse" buyers." Be on trend and on budget. What do Millennials find appealing about C-stores? For food and beverage stops, convenience stores are almost twice as important to Millennials — consumers ages 18 to 34 — as fast-casual restaurants, says Harry Balzer, chief food industry analyst at NPD Group. Learn how a Tecmark Loyalty Program can help achive an increase in revenue, basket size and most of profits. Learn how today!